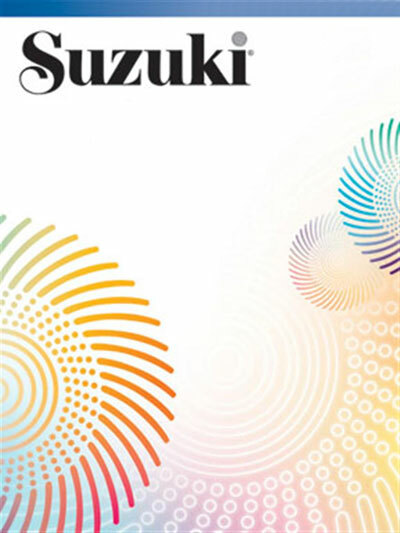 Dr. Suzuki's writings and addresses, some of which are not generally available, are collected here to present his philosophies on the "Mother Tongue Approach" and the education of children with the Suzuki Method. Outline of Talent Education Method. Speech delivered to the Music Educators National Conference, March, 1964, Philadelphia, Pennsylvania.